Saint Joseph, Michigan Furniture repair, refinishing, restoration. Saint Joseph Michigan is one of the main areas we service in Berrien County as it is just around the corner from our workshop. We are appreciative of all the local businesses and private clients from this area that have chosen Wood Menders for their furniture refinishing and repair needs. 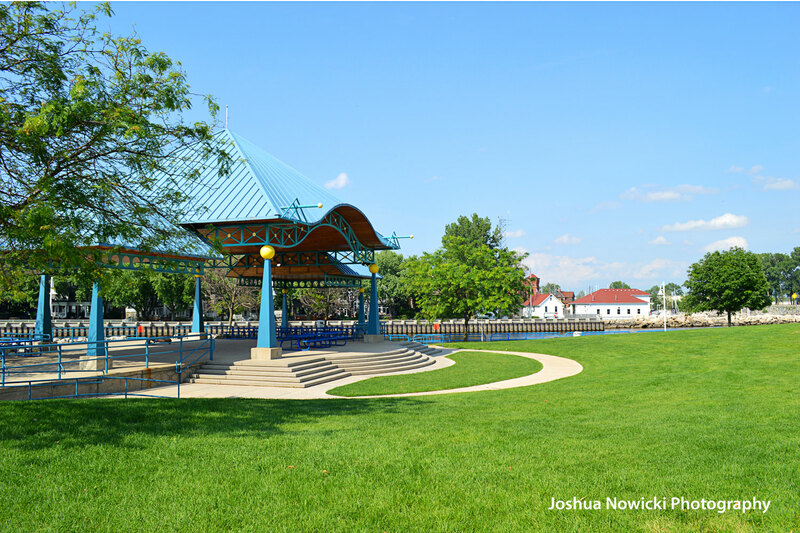 Pictured above is Shadowland Pavilion at Silver Beach which overlooks Lake Michigan and the mouth of the St. Joseph River in the heart of Saint Joseph MI. Contact us today to discuss your furniture restoration project.